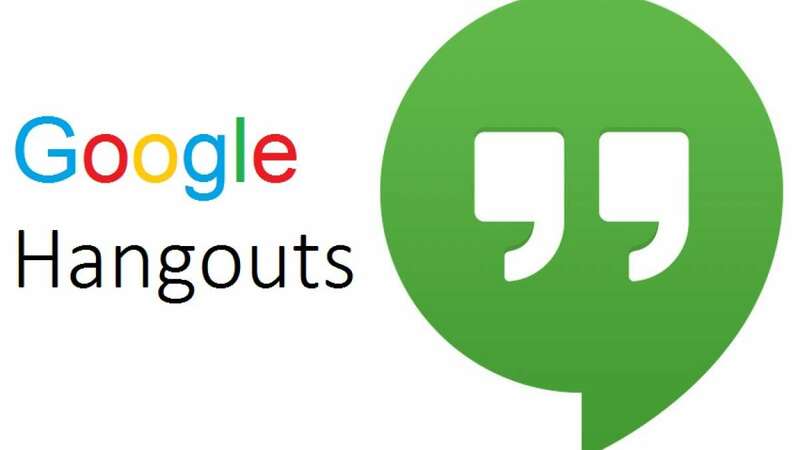 New Delhi : As per the latest Google report, the tech giant will shut down its popular Hangouts service for users by 2020. Google Hangouts was launched as a replacement for Gchat in 2013 but the popular messaging app has been losing features in recent years as the company has stopped updating the app and taken away SMS messaging. Yet, Hangouts manages to be an important chat option in Gmail on the web and the app also exists on the Google Play Store. To inform, Google Hangouts is a communication platform developed by the company which includes messaging, video chat, SMS and Voice over Internet Protocol (VOIP) features. "Last spring Google announced its pivot for the Hangouts brand to enterprise use cases with Hangouts Chat and Hangouts Meet, so the writing has been on the wall for quite some time regarding the Hangouts consumer app's demise," 9to5Google reported late on Friday. Besides, many consumer reviews mentioned that the Hangouts app is showing signs of age, bugs as well as performance issues. "As mentioned, Hangouts as a brand will live on with G Suite's Hangouts Char and Hangouts Meet, the former intended to be a team communication app comparable to Slack, and the latter a video meetings platform," the report added.